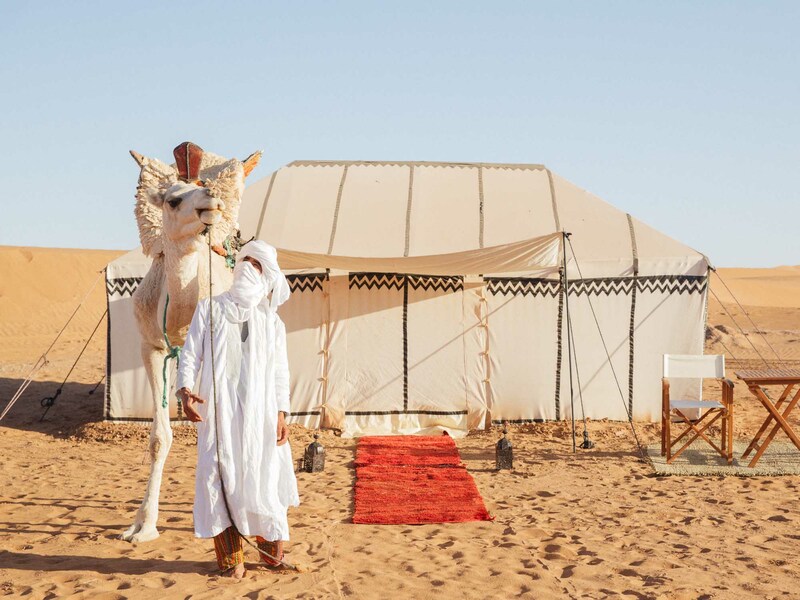 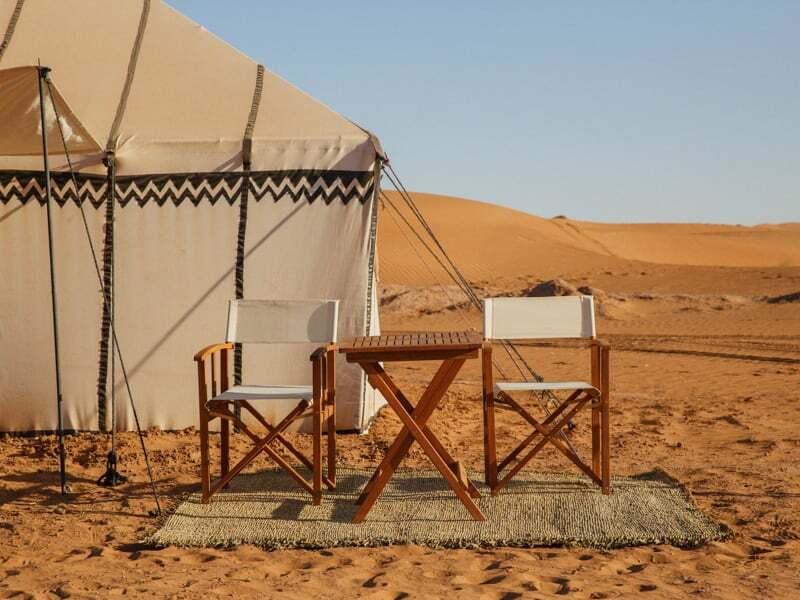 Our 2019 Luxury Private Camping holiday package offers you total privacy in a stunning location in Morocco within the Erg Chigaga dunes. 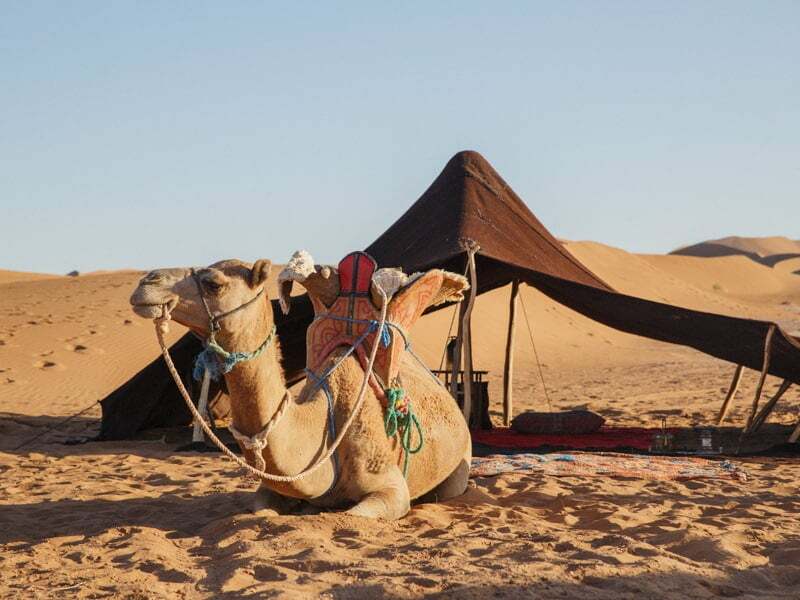 Getting away from it all takes on a whole new meaning when you look out of your tent and can only see the Sahara Desert stretching before you. 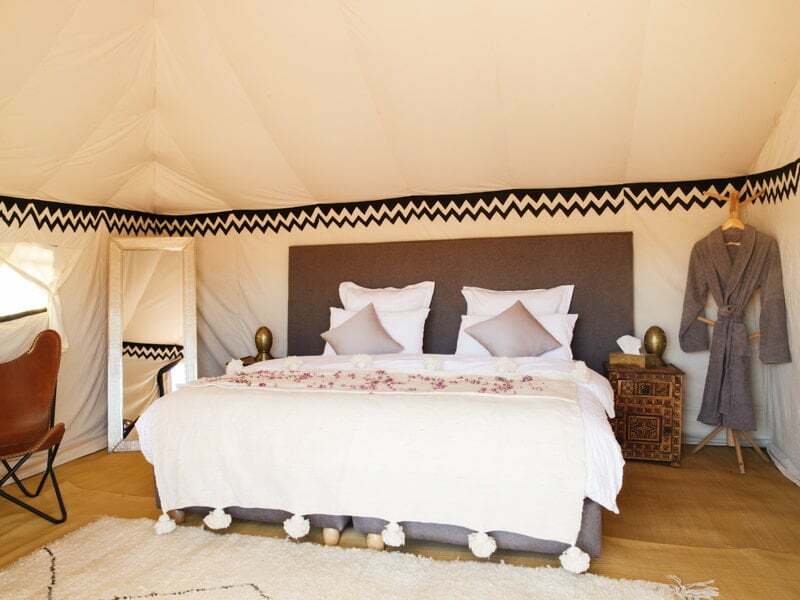 One or more of our fully-furnished Tent Suites can be set up for your personal stay in a beautiful setting, with a team to look after your every need. 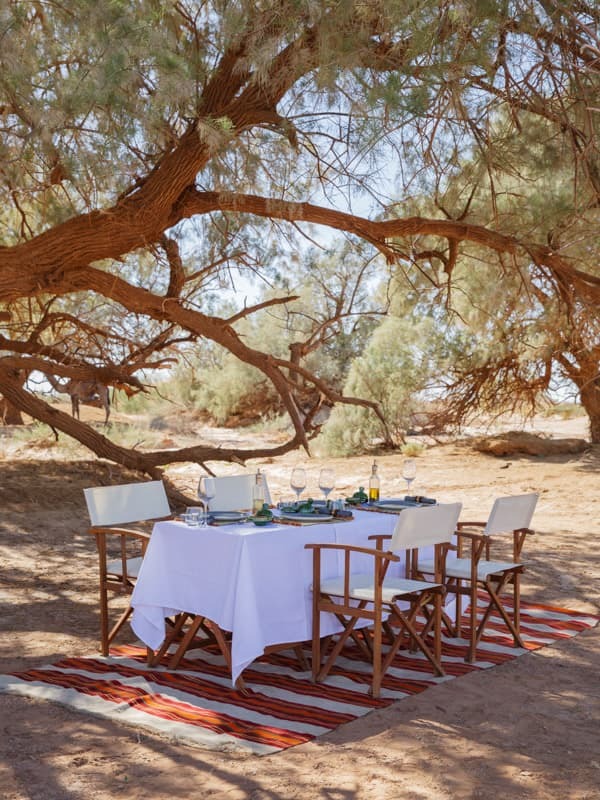 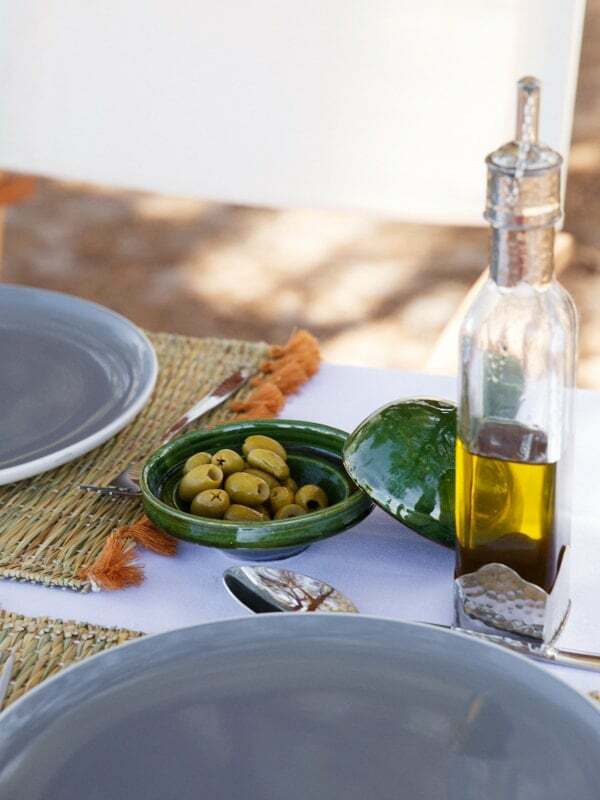 For a Honeymoon or simply a private stay or a small group activity, we can provide you with all the same luxuries as the camp, fully serviced and with a range of bespoke activities.